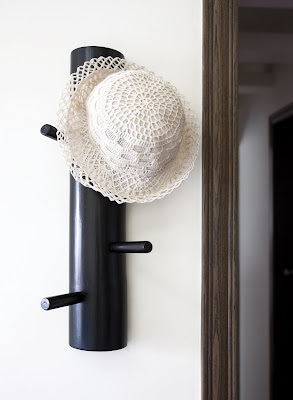 It's for hanging the clothes or hat. 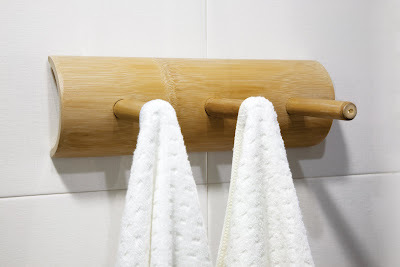 It can also use in the kitchen to hang any utilities and use in the bath room for hanging any utilities too. It’s completely bamboo made and come from a bamboo tone instead of integrate the spare bamboo pieces. It allows the better mechanical performance of hanging relatively heavier stuffs. Else of the functions, it’s also the home decor for showing more Far East elements and comes with environmental elements too to decor your home or office. 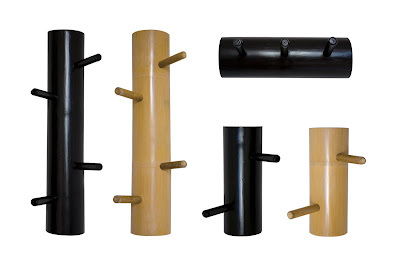 It’s the vertical design of the branches for hanging the stuffs; we come out another model ch 8003 for the different outlook and perform the same function. The mix using can allow more visual effect of the environmental feeling.